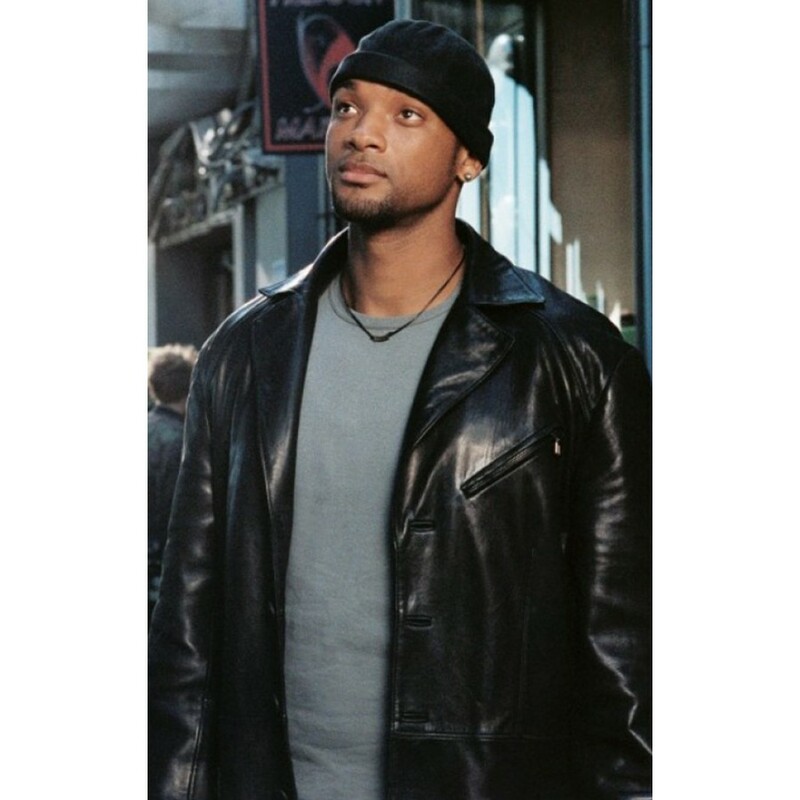 Del Spooner I Robot Leather Jacket is the inspiration of the jacket shown in the Hollywood blockbuster movie known as “I Robot”. 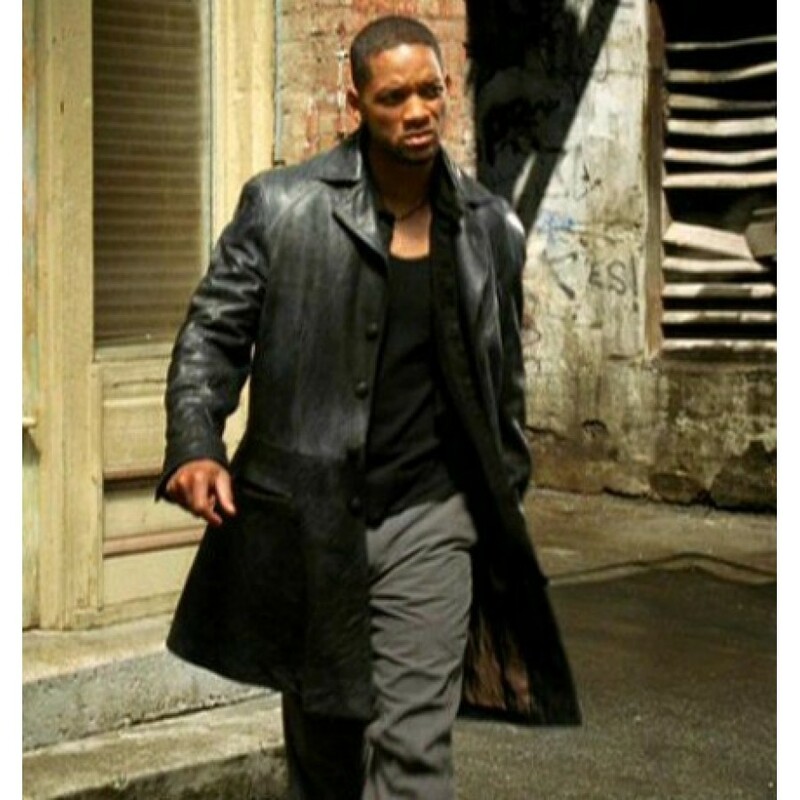 The best replica has been prepared for you and if you want to get the same appearance as a celebrity you can easily get by wearing this jacket. 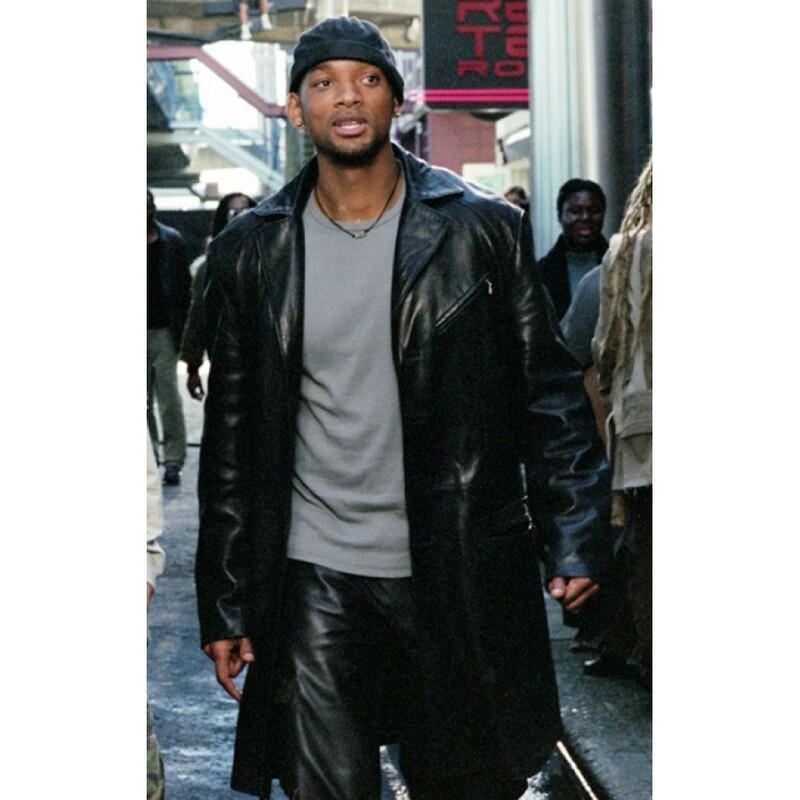 If you are willing to impress others by your personality in a party you must select Del Spooner I Robot Leather Jacket because it gives you extraordinary appearance that creates distinction between you and others. You can wear this jacket in all formal occasion and now you have no issue in the selection of impressive attire for a party. 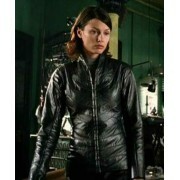 I Robot Leather Jacket is made from quality genuine leather. It is prepared in appealing black color that gets the attention of everyone. The collar has lapel collar design which gives extravagant look to the wearer. 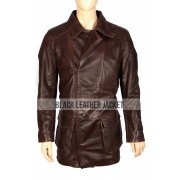 Inner viscose lining increases the durability of the jacket. 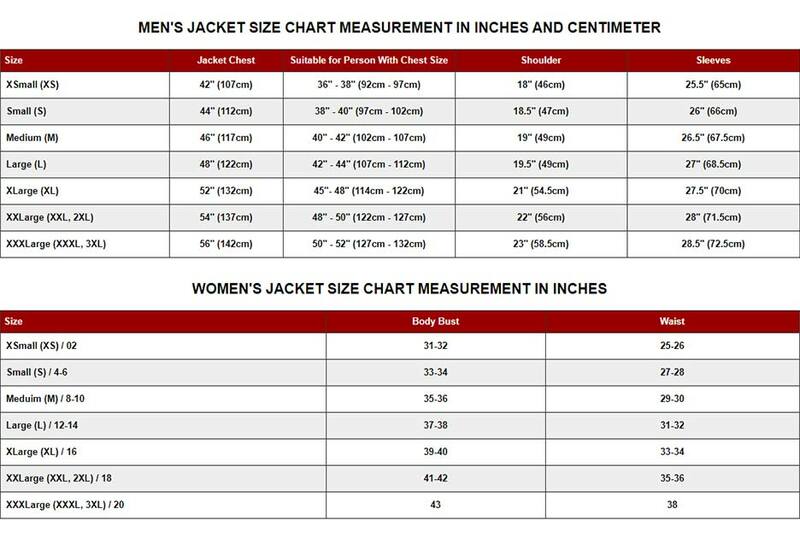 Two waist pockets are present in the jacket whereas two inside pockets are also provided with enough space. The front button closure is the important feature of the jacket. The sleeves are prepared with the open hem buttoned cuffs.